Modern Luxury Perfected - Thirty One on 30A, an ultimate destination for owners who seek the pinnacle in architecture, design, comfort and foremost beachfront living. Thirty One is situated on one of the last remaining undeveloped beachfront properties on 30A. 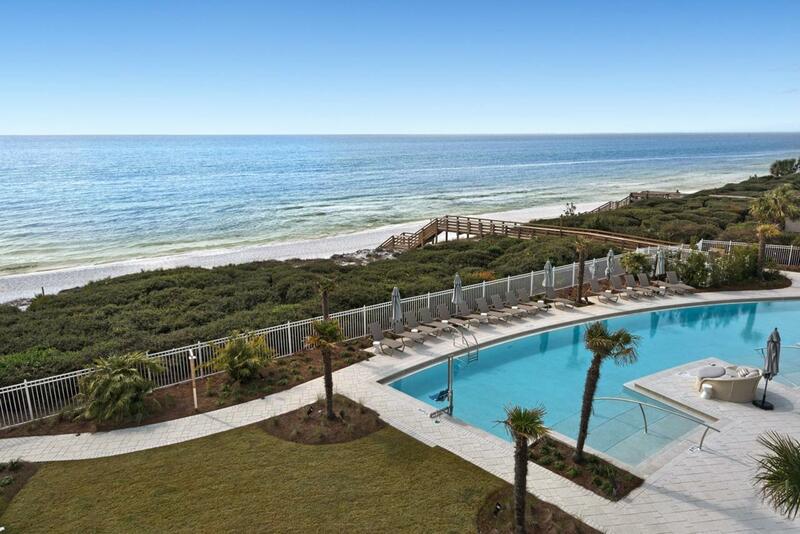 Located in Seagrove, the 3.92 acre property boasts over 335' of white sand beach frontage. 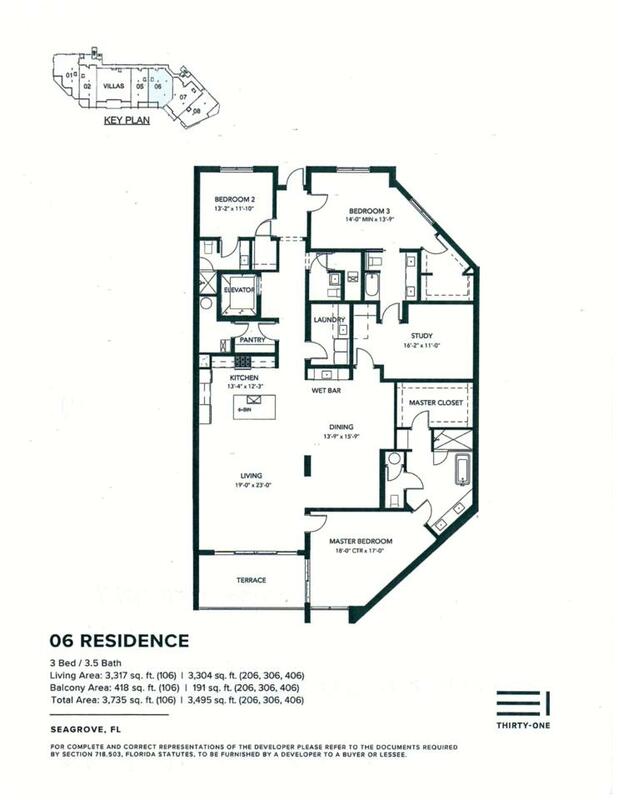 Enter this third floor residence via your own private elevator which transports you directly to your foyer. 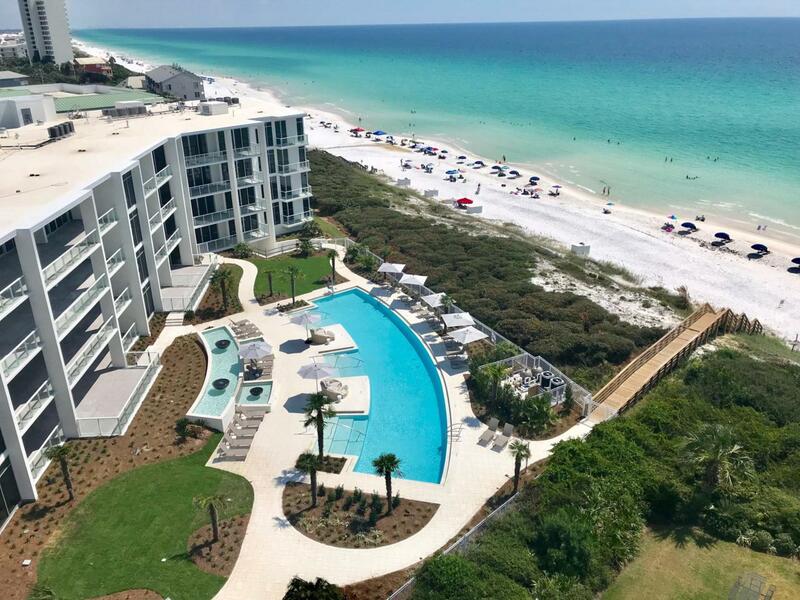 You will be amazed at the breathtaking views of the Gulf of Mexico and the refined selection of organic materials utilized in an updated, modern way. Featuring an incredible open floor plan, views are abundant from all locations of this beautifully appointmented residence.The separate and expansive dining room welcomes family and friends for special gatherings. Access the Wet Bar directly off the dinging room and mix your favorite beverage. Move into the Master Bedroom with en suite Master Bathroom and be wowed, again, by the spectacular views of the gulf. The balcony, on this residence, is private and gives you the quiet, peacefullness one desires in a residence of this quality. An additional bonus room is located off the dining room and can be used as an office or an additional bedroom. Positioned 1.5 miles east of Seaside. 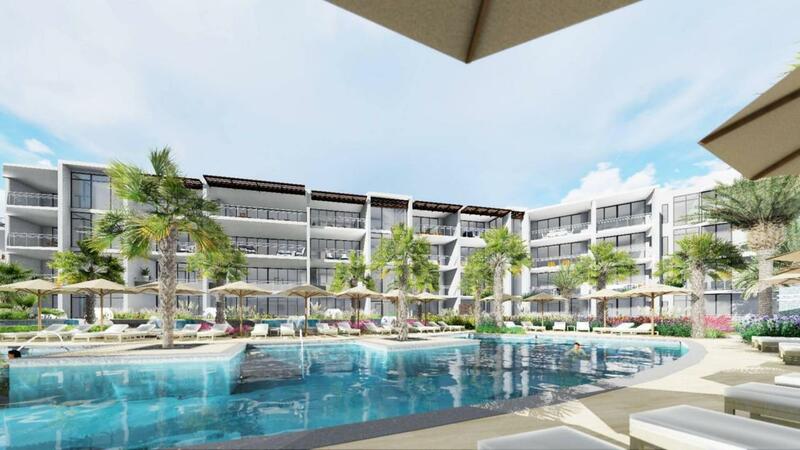 Amenities include secure underground parking, a resort style pool and expansive pool deck, private owner's storage areas, golf carts provided for owner's use, luxuriously appointed lobby, fitness room, kitchen & club room.